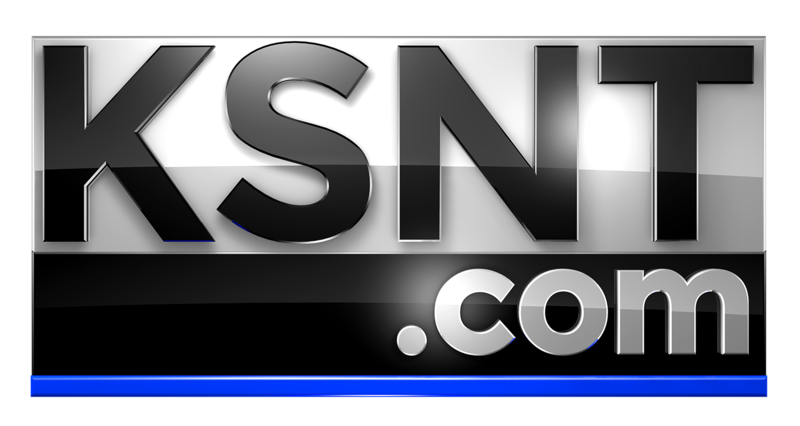 TOPEKA, Kan. (KSNT) - To celebrate Kansas's recent change in liquor laws, the Budweiser Clydesdales will deliver beer to the Capitol on Thursday, April 18th. In April Kansas changed its laws to allow gas stations and grocery stores to sell stronger beer. 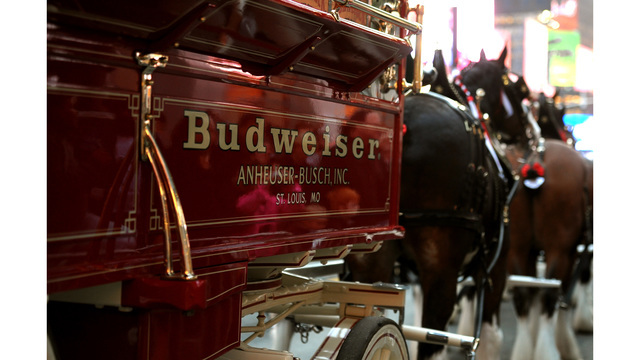 The symbolic delivery will recognize that change and allow Budweiser representatives to present a plaque with a Clydesdale horseshoe to Speaker of the House Ron Ryckman. A spokeswoman for the company said the delivery is reminiscent of the Budweiser Clydesdale delivery of beer in 1933 to President Roosevelt to celebrate the repeal of Prohibition.